So first I will talk about my decision to set up the just giving page and my rationale for choosing the charity Mind for all donations to go to, then I will tell you about Neptune Steps and the back story of how I ended up here. The greatest cause of death in men under the age of 35 is suicide, 1 in 4 people each year are affected by mental health, take a look at what Stephen Fry and some of the guys involved say about the charity here. There have been close family members and close friends that were not lucky enough to be able to get the support they needed and unfortunately took their lives; I don’t want to presume to know what they were thinking about but I know if there had been support available some amazing, kind, creative and intelligent people might still be here. 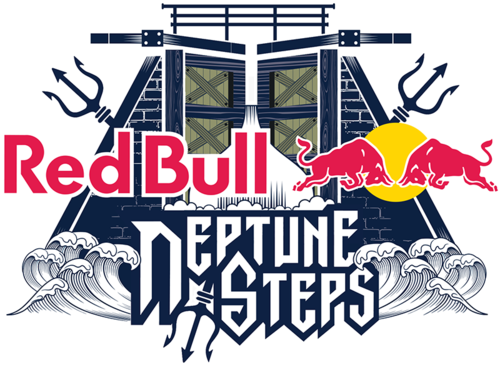 Swimming is what I know outside of my professional life and there are recent studies to show that swimming improves mental health so me being me saw the Red Bull Neptune Steps event and knew what I was going to do…. So how did I end up here? By writing this perhaps I will find out because the honest truth is that I really don’t know! 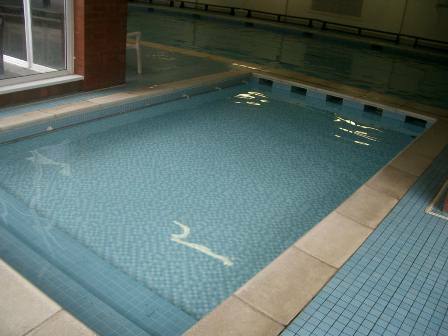 1983 - Try and imagine this; me at four years old, four rubber rings around my waist, water wings and a plastic coated metal cable tied around my neck as my swimming teacher, a very matronly former Olympic diver herself (rest in peace Gerty P) tried to coax me into lifting my feet off the floor of the swimming pool. That was a stressful few weeks I can tell you. I think the real respect came from my swimming teacher when I ignored her for a full length some six months later. She called me ‘Matthew’ my eldest brothers name while I was swimming away, I ignored her as this is not my name (obviously). After about the fourth shout however all pupils and onlooking parents (including my own mother) were willing me to turn around and the eyes were saying ‘please don’t upset Mrs Pemberton as she will no doubt make someone else’s life hell’ as I continued to disregard her comments. Only when she realised I was not Matthew and shouted my name did I reply with a vigorous and completely over the top ‘Yes! Mrs Pemberton’ did she realise that maybe I wasn’t just another child she would forget the name of. 1994 - The peak of my swimming career came between 1994-1996 when I was 15-17 years old I think. 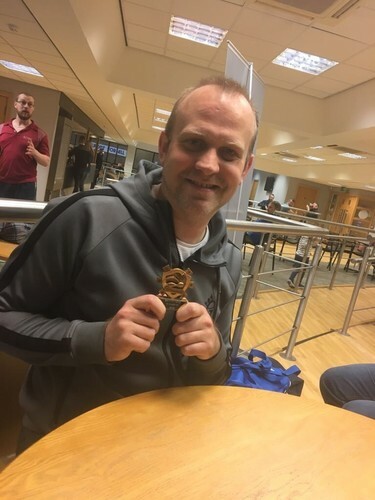 East Lancs Swimming team from Blackburn with Darwen Schools Town Team and then an early trip to Skelmersdale for the Nationals where I ended up 9th fastest in the 200m Breaststroke and 15th in the 100m Breaststroke; not bad for a kid who didn’t do the Wigan Wasps/Cobra Kai route! Twenty years and basically no swimming whatsoever later the Doc tells me I need to go on medication for my blood pressure, my cholesterol is too high, if I continue the way I am I will be a diabetic within 10 years and so on and so on. 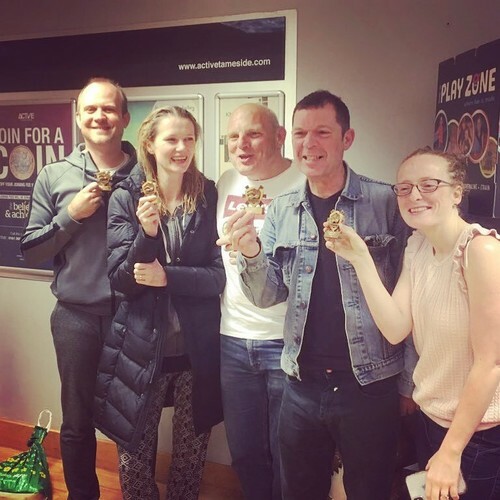 2017 - So I get swimming again with an AMAZING group of people at Active Copley…..12 months and a completely clean bill of health later and I’m looking for the next challenge. I sign up for this. 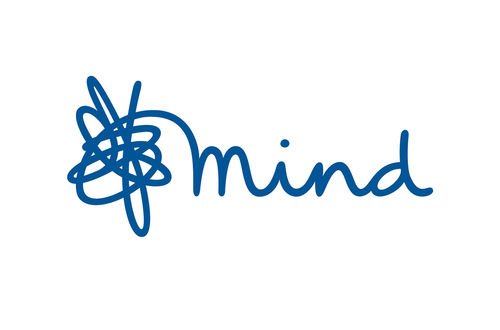 You can get involved and donate to Mind directly (see link above) and if you want to know more and follow me on my journey you can see my updates on my Just Giving page here or come and see us be super serious about swimming (not really!!) at Active Copley most Monday, Wednesday and Friday evenings from 1900.